1. Smaller chalets (12 beds and under) are few and far between so getting a sole occupancy chalet of the right size can be tricky. 2. 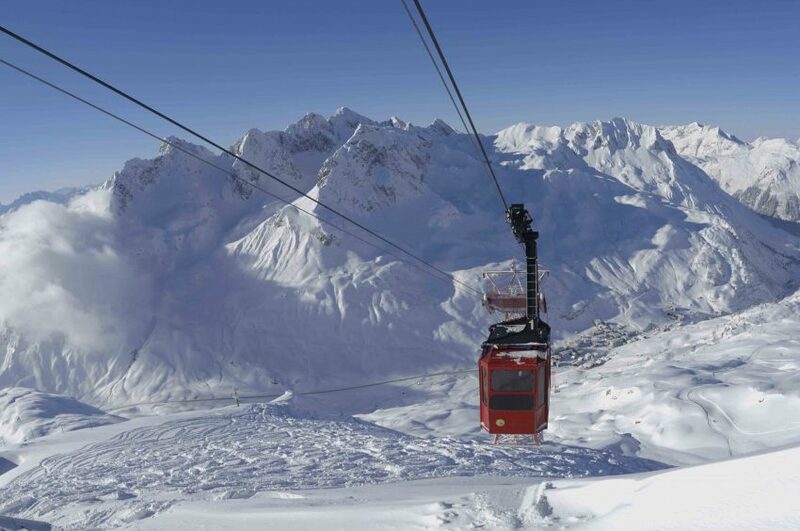 The bigger resorts such as St. Anton dominate the catered chalet scene. St. Anton particularly is world-renowned for amazing apres-ski, and of course that attracts guests looking to party…a lot. That tends not to mix with families! There are ways around these two problems if you know where to look, and guess what…we do! 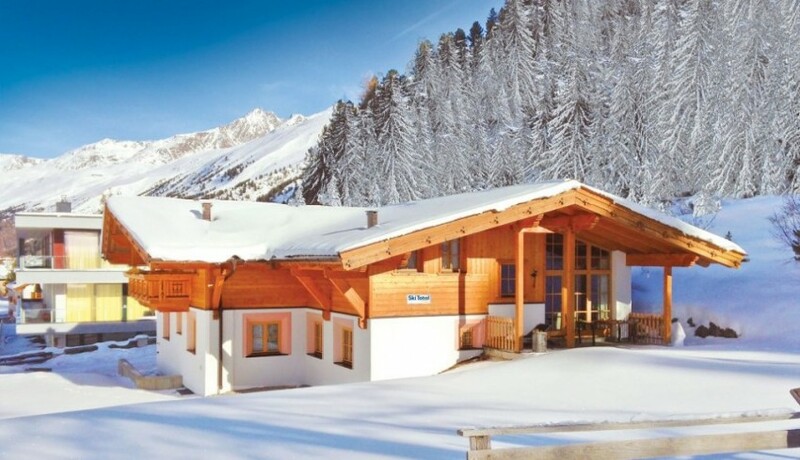 This large chalet hotel is ski in/out and opposite the lifts. 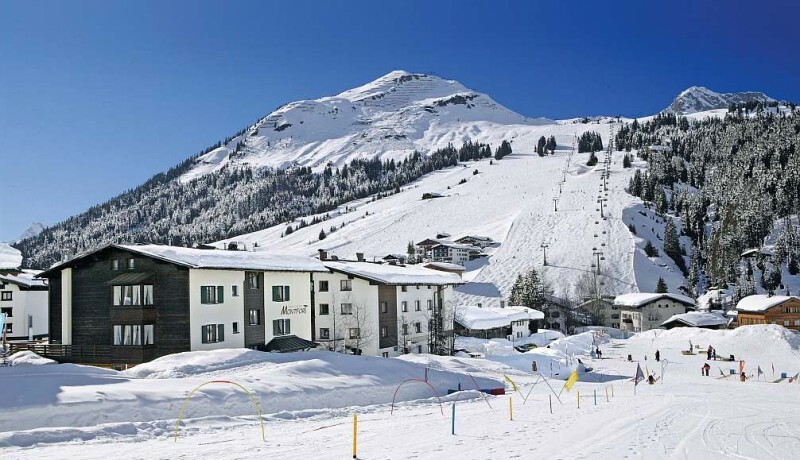 It’s situated at the foot of piste number 8 which is one of the most flattering blue runs in the ski area. Kids love the swimming pool and parents love the hotel bar! For more recommendations and to book your Austrian ski chalet family holiday, contact us and let’s chat.